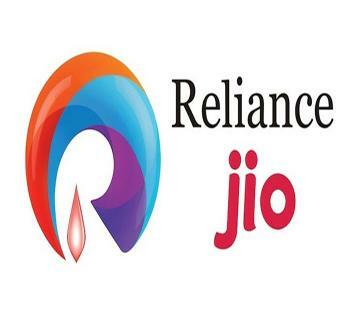 Reliance Jio Stopped Offering Free Services In Name Of Summer Offer According To TRAI. Jio is 4G telecom operator which launched its services from 2016. They offered free services till 31st March and one should subscribe with 99 rupees yearly prime member ship and have to recharge with 303 per month minimum for unlimited calls and data. Now after March 31st, They extended for customers to recharge till April 15th with free 3 months unlimited data with 303 plan. Today TRAI who is telecom regulator of India have decided to stop this free services and instructed to Jio the same. Jio agreed to stop these services of summer offer and users are no more will get free 3 months services with 303 plan. They can recharge with yearly 99 membership and 303 plan monthly for unlimited data and call services till April 15th.